We are going on a road trip for the weekend! 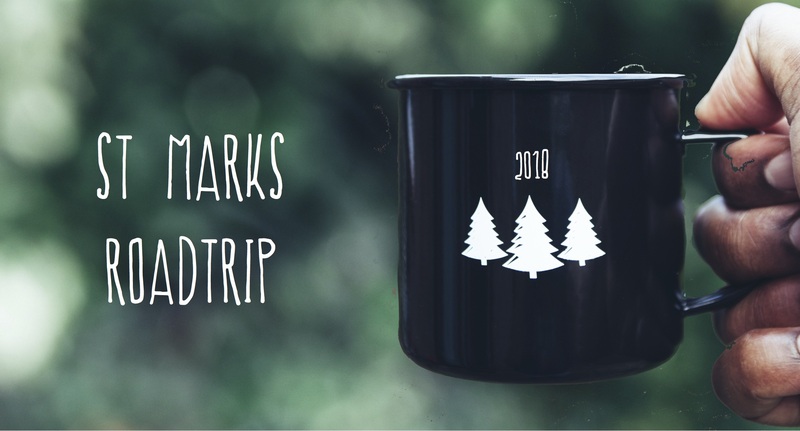 Come with us – there will be camping, sleeping, toasting marsh-mallows on a fire, silly games, lots of food, cake and activities. More details to come, but make sure the date is blocked off in your diary.